Item # 310812 Stash Points: 2,995 (?) This is the number of points you get in The Zumiez Stash for purchasing this item. Stash points are redeemable for exclusive rewards only available to Zumiez Stash members. To redeem your points check out the rewards catalog on thestash.zumiez.com. 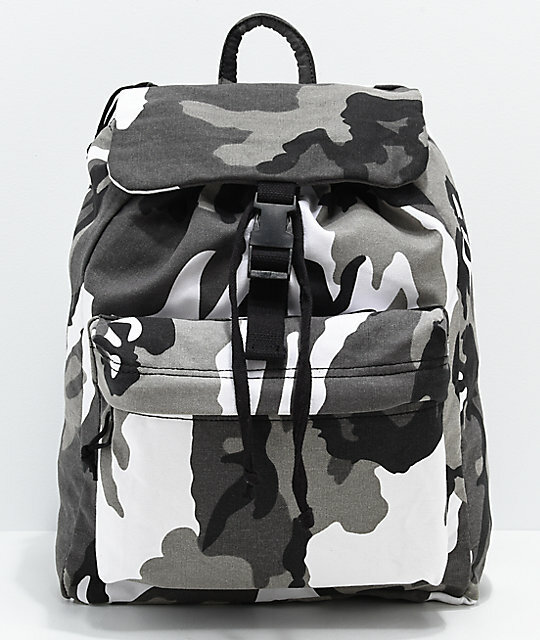 Maximize your storage space with minimal weight, wearing the Rothco City Camo Backpack. 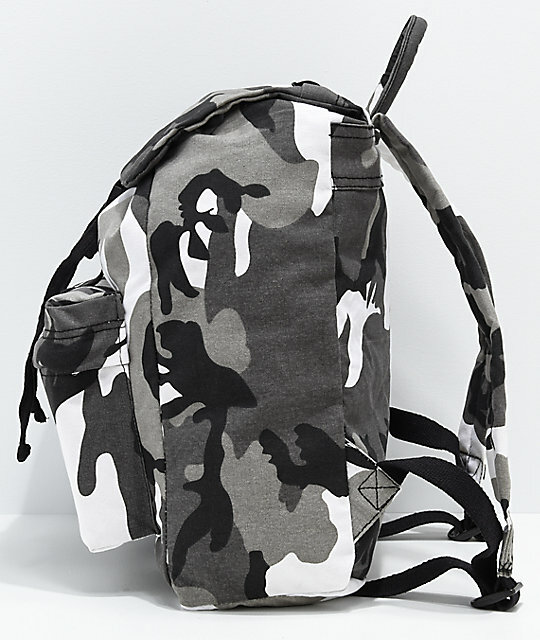 This 100% cotton pack has a front storage pocket as well as a main compartment which has drawcord cinch toggles for easy closure. 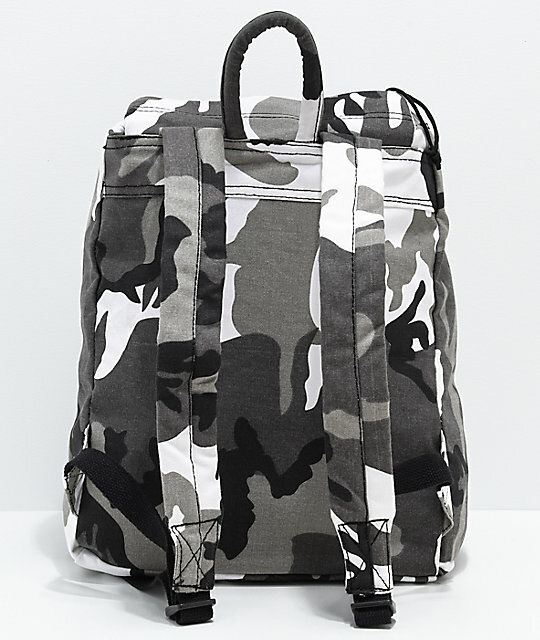 Padded shoulder straps keep this pack comfortable, while the loud pattern keeps it fashionable. 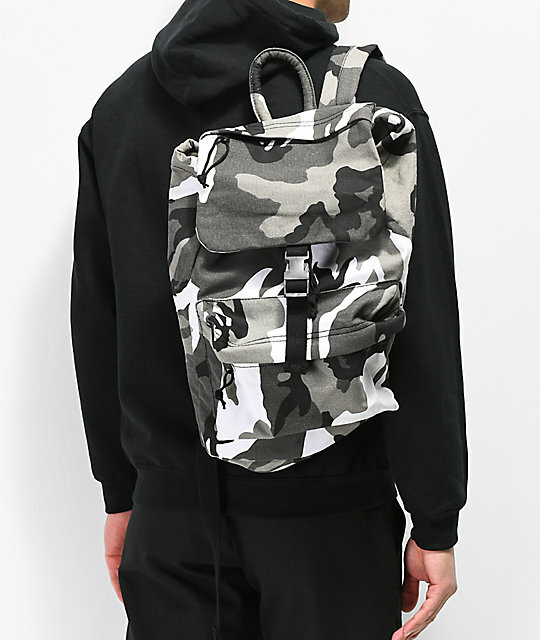 Get your new go to backpack with the Rothco City Camo Backpack. 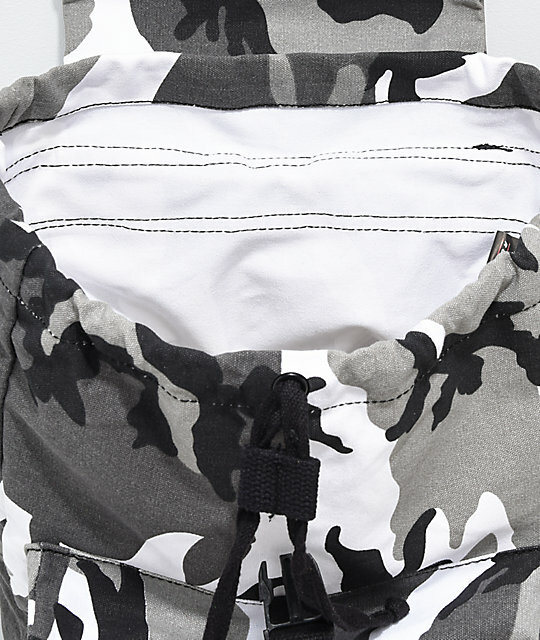 Cinch drawcord main compartment closure with locking toggles. Adjustable strap with plastic clip closure. Dimensions: 17" H x 12" W x 7" D | 42 x 30 x 17cm.